Whether it’s on your mind or a far-away concept, retirement is somewhere on the horizon. Even if you plan to work forever or would rather not plan for a situation you can’t foresee with certainty, there’s no telling what the future will have in store. Perhaps that’s why more and more Americans are taking the time and energy to save for the possibility of a comfortable life after employment. Fixed index annuities, in particular, are on the rise, with figures over 30% higher at of the end of Q2 2016 than they were just a year prior. With over $16.2 billion in total quarterly sales, one thing is certain: pre-retirees and retirees are increasingly uncovering the value in what a fixed index annuity has to offer. 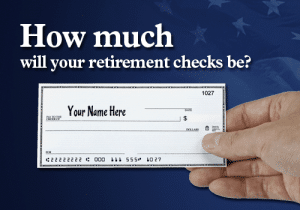 Annuities have long been a valuable asset for those with retirement-oriented goals. Offering a one-time premium payment now in exchange for growth and income later, these insurance contracts provide a compelling opportunity for those seeking to set themselves up for a more secure retirement future. 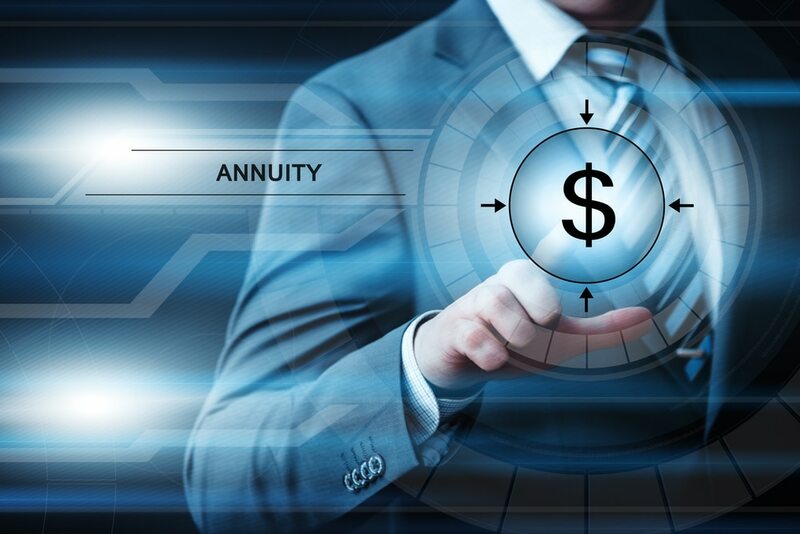 An annuity is, in essence, a contract made with an insurance company in exchange for payments issued at regular intervals over the course of a fixed period of time. A fixed index annuity, or FIA, follows this general format but provides one additional fact that pre-retirees and retirees love: the opportunity to grow their retirement nest eggs based on market movement. Annuities can be an extremely valuable part of a retirement income plan, but the qualities offered by fixed income annuities make them even more so. In addition to guaranteeing income across the duration of an annuity contract, fixed income annuities give the insured an opportunity to benefit when the market rises without sacrificing protection when the market falls. Contracts for FIAs include the ability to earn money based on an index’s performance, like the S&P 500, in addition to the earning potential guaranteed by the creation of the annuity. When the market rises, extra income is accrued; when the market falls, the annuity’s principal––including any additional money earned––is 100 percent protected from loss. The benefits of a fixed index annuity are too advantageous to ignore. Annuities have been on the rise for several years now as aging adults, and new retirees learn the value in an income stream after paychecks have ceased. In fact, 2015 closed with $98.4 billion in fixed index annuity sales, the highest year-to-date since 2009. Despite last year’s incredible showing, numbers are soaring even higher in the present year. Based on market trends, 2016 is poised to show even more growth year-over-year, making the present fixed index annuity market better than ever before. The road ahead can be overwhelming, but the right savings safety net can add a certain level of confidence that will make the road ahead feel more familiar. Fixed index annuities are on the rise for a reason, providing years of income for those no longer receiving a salary. Preparing for retirement is a highly individualized task, but with a steady stream of payments and the potential to capitalize on market movement, fixed income annuities offer certain advantages few other retirement income vehicles can offer. With the rise in contracts over the preceding twelve months and growth that shows no signs of slowing, there’s reason to assume this trajectory will continue through Q4 and into 2017, paving the way to a better tomorrow for millions of Americans.